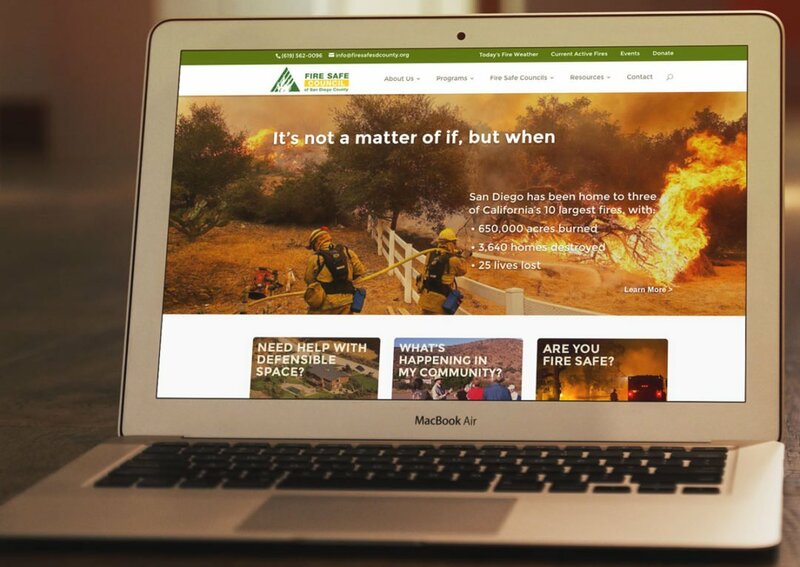 I was really fortunate to have the opportunity to redesign the website for the Fire Safe Council of San Diego County. They help residents protect their families and homes from wildfire, which is a big concern here in Southern California. This was a really big project, but really rewarding, with lots of great imagery. I was able to help them completely redesign the old site and now they can update the content as they need to. The team there is so wonderful and helpful and we’re all really proud of the result. 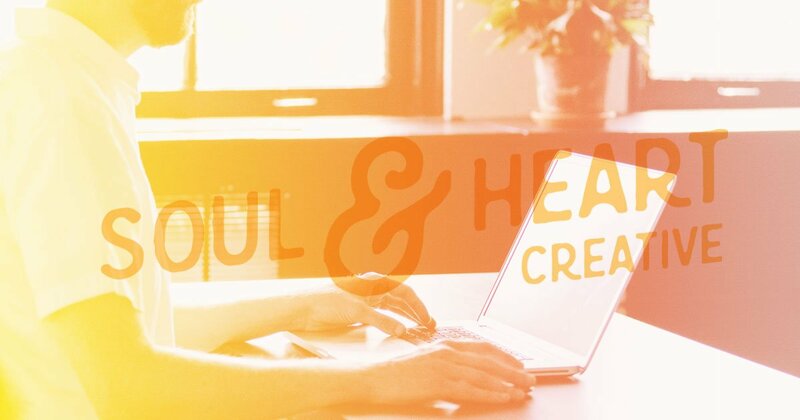 Join our mailing list to receive heart-centered design tips.